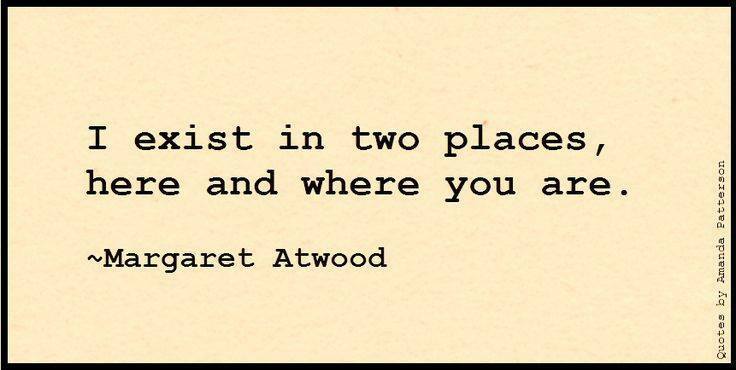 I love Atwood! She’s one of my favorite authors 😀 Interesting quote. I think you’re right, Elsa. It does involve more than the concept of a romance/affair – a much deeper significance, as you say.